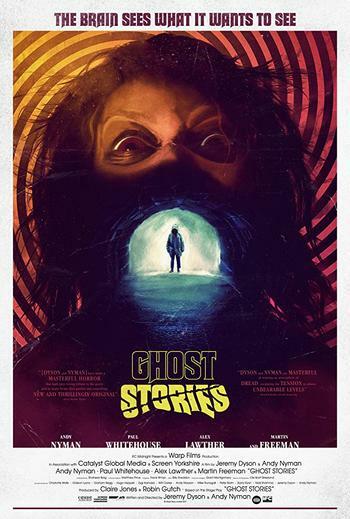 Ghost Stories (2017) 1080p BluRay AVC x264 DTS-HD MA5.1-FZHD | Free eBooks Download - EBOOKEE! Posted on 2018-09-01, by nokia241186. Arch skeptic Professor Phillip Goodman embarks upon a terror-filled quest when he stumbles across a long-lost file containing details of three cases of inexplicable hauntings. 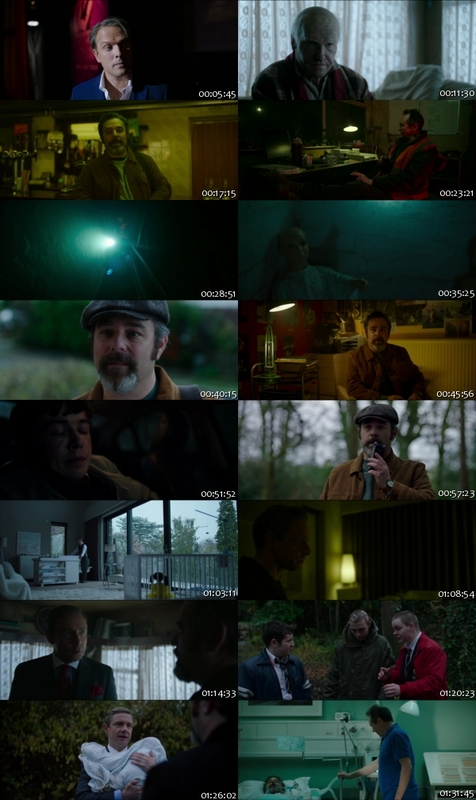 No comments for "Ghost Stories (2017) 1080p BluRay AVC x264 DTS-HD MA5.1-FZHD".